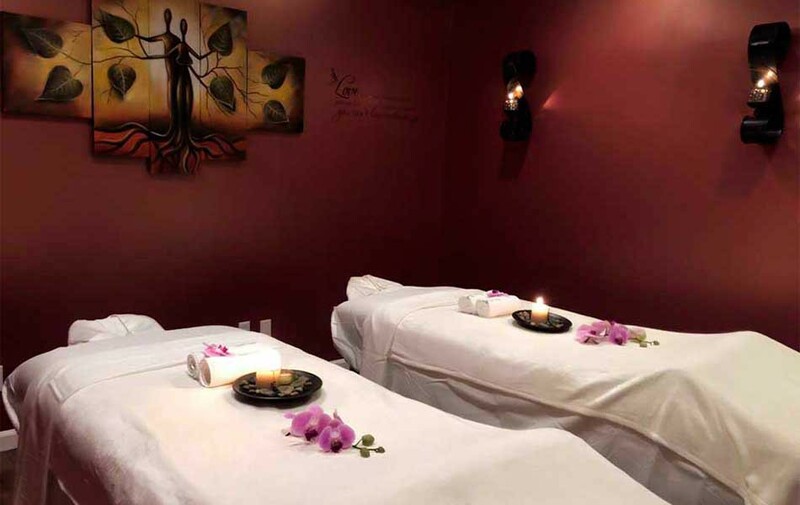 Organic Elements Spa NY would like to invite you to our boutique environment where you can find our attentive team ready to help you answer all your beauty and wellness questions in an effort to customize your esthetic needs. …Mind, Body, and Spirit…For this, we have created treatment areas that give you a precise balance between comfort and elegance, and relaxation and therapy, resulting in an ultimate journey in spa experience - a total wellness sanctuary. Sun 11:00am - 7:00pm .